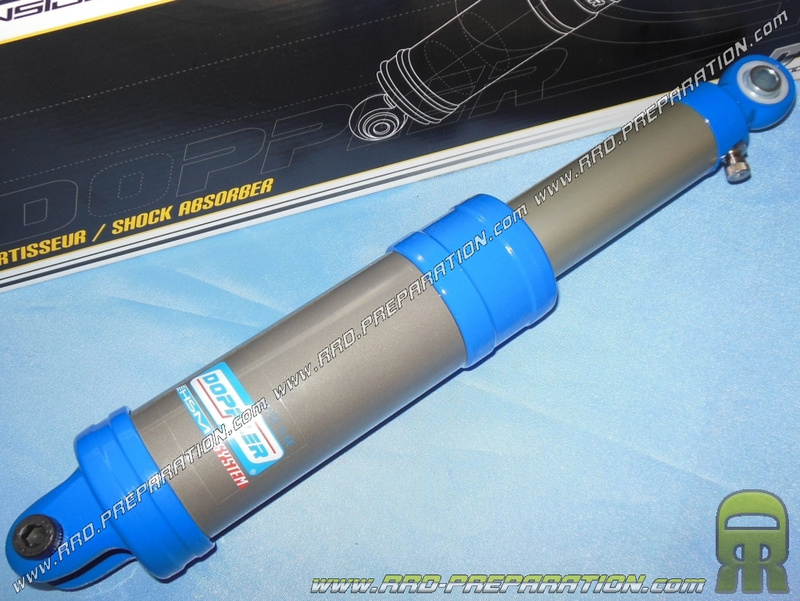 An adjustable oleopneumatic suspension of excellent quality that will allow you to better adjust your scooter for better handling. 101,70 € 101.7 tax incl. 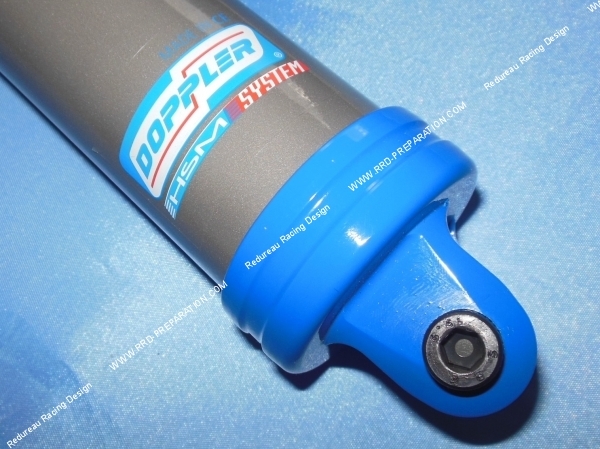 Of excellent quality and ideal to replace your old used shock absorber, here is the damper from DOPPLER, oleopneumatic / hydraulic with a center distance of 325mm. 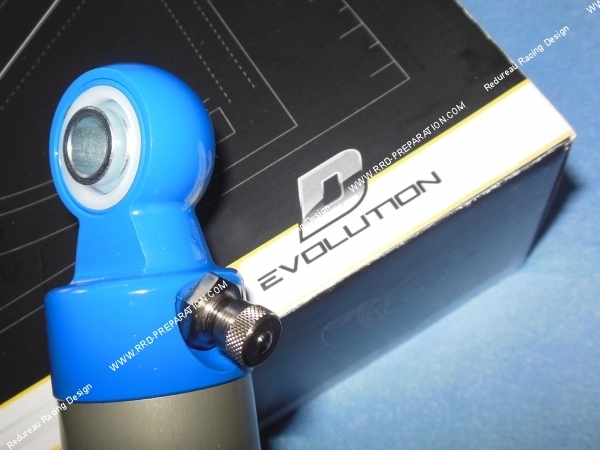 Available in Blue / Black or White, it is mounted on booster MBK STUNT & YAMAHA Slider. This piece will offer you an irreproachable quality / price ratio. It is important to remember the essential and important role of depreciation, it can absorb shocks caused during acceleration, revving and the type of road taken. Good cushioning is an integral part of your safety when on the move, it plays an equally important role in handling. It will also offer you a very beautiful aesthetic because of its finish, colors and high-end materials used. Do not forget to select your color before adding to cart.